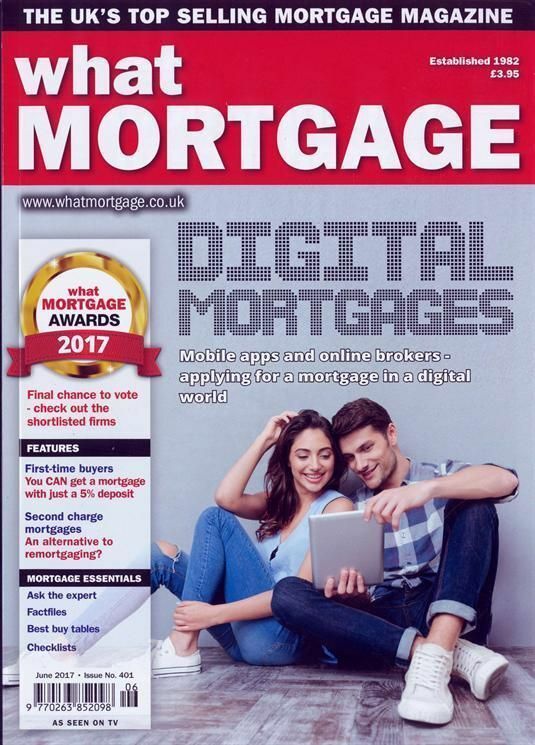 What Mortgage is the UK's top selling mortgage magazine and offers a one -stop shop for consumers entering or carrying on their journey of property ownership. We cover all aspects of the home buying process for first-time buyers, second steppers, re-mortgagers, buy to-let investors and retirees as well as the surrounding personal finance markets that would all be important when considering home ownership at any level. Having led the market for over 30 years, we believe that What Mortgage offers a truly beneficial service to consumers in the UK, while remaining wholly impartial and keeping their best interests at heart.